Welcome on the most comprehensive website about true boa constrictors on the internet! 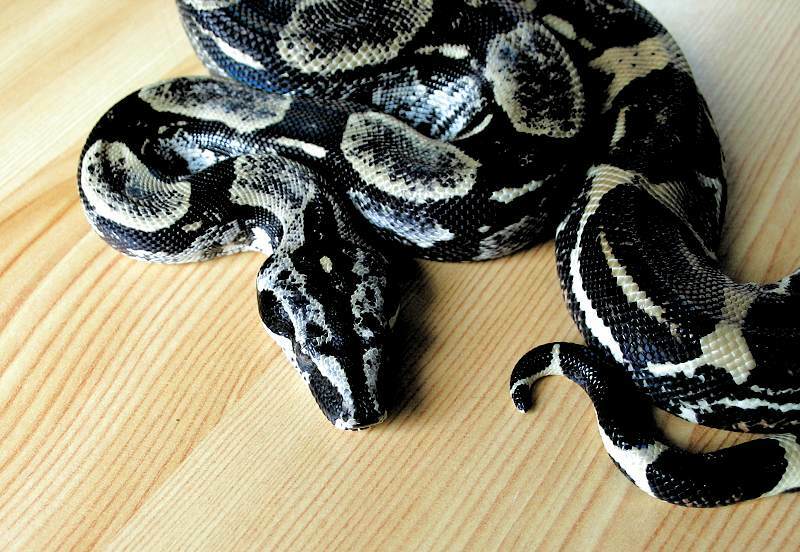 ► We are internationally renowned boa constrictor specialists. So far we have published 6 reference books about boas and pythons. Some of them were also translated and published in English and French language. 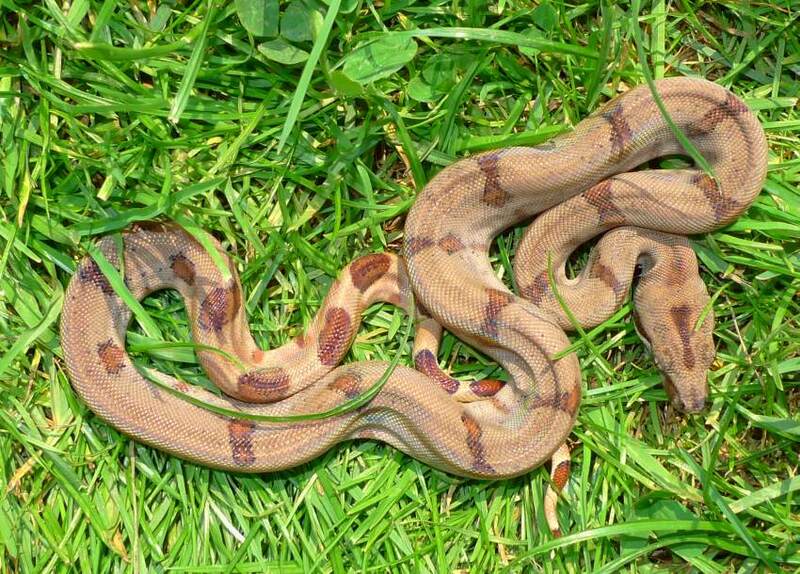 We are opposed to breeding different subspecies of Boa constrictor among themselves, because in our opinion, it should be the task of every responsible breeder, to maintain Boa constrictor as it occurs in the nature. 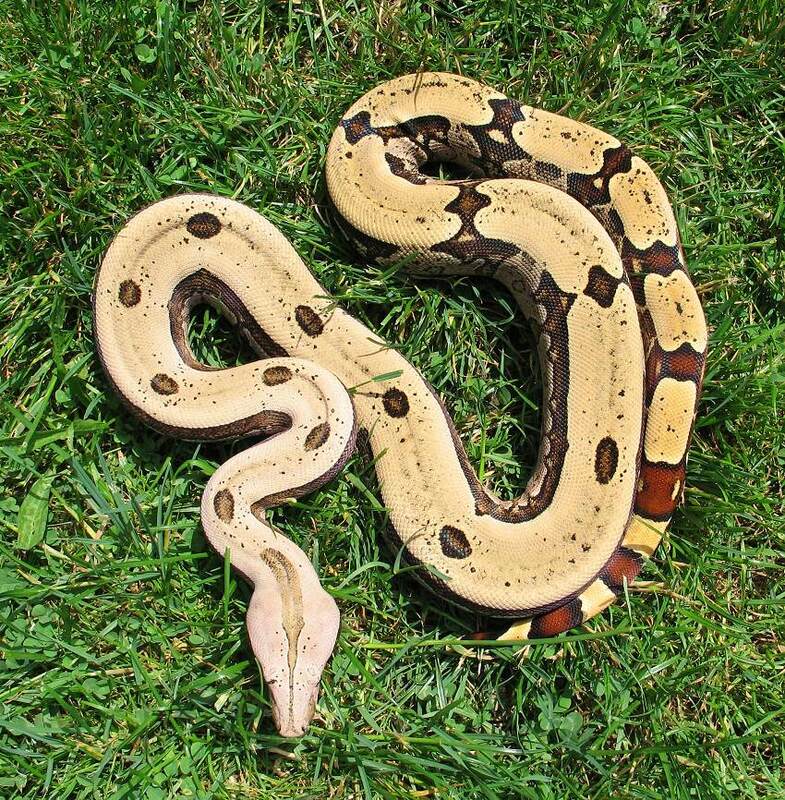 For instance, breeding a Boa c. imperator male from the distribution area El Salvador to a Boa c. imperator female from Honduras IS ALSO CROSS-BREEDING IN OUR EYES, although both animals are Boa c. imperator. We place great importance upon acquiring only Boa constrictor subspecies whose origin and status as a pristine wildlife form has been determined beyond any reasonable doubt. In contrast to almost all other breeders we breed true subspecies AND true localities! Nobody applies a more stringent standard in this matter as we do. 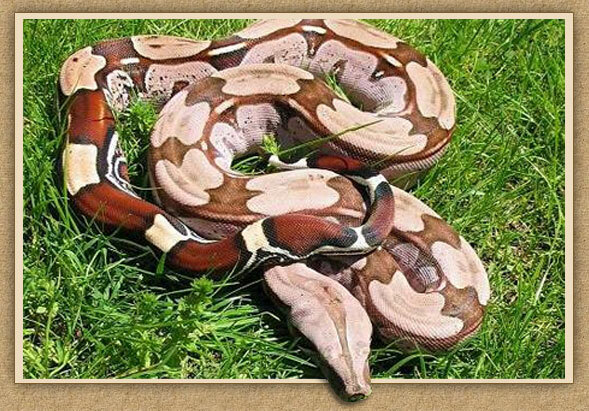 We breed many of the Boa constrictor subspecies mentioned on this website. We are also opposed to the production of "artificial boas" as it happens particularly in the U.S. Crossbred Boa constrictors with various genetic faults are bred among themselves there in order to produce "snowboas, jungleboas, chain-linkboas, ghostboas and so on..."
This is not our objective. 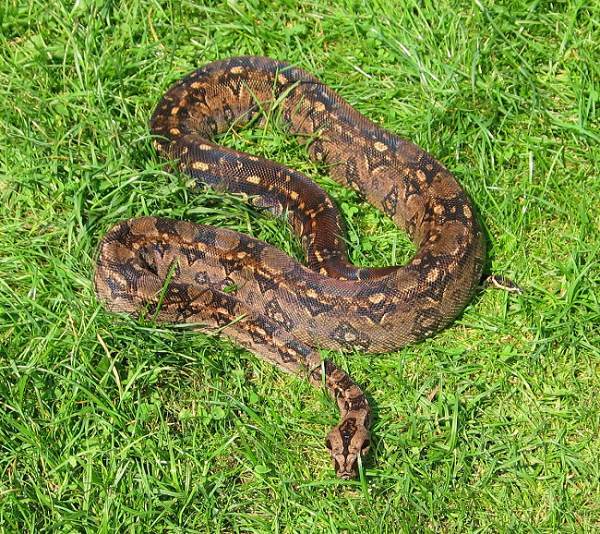 Therefore we will not publish pictures of such "artificial boas" on our website.